Fun fact: This is the third year in a row that I've been so excited about Zara's post-Christmas sale that I've taken a break from watching Elf on repeat to choose my favorite marked-down items and share them with all of you fellow Zara lovers. 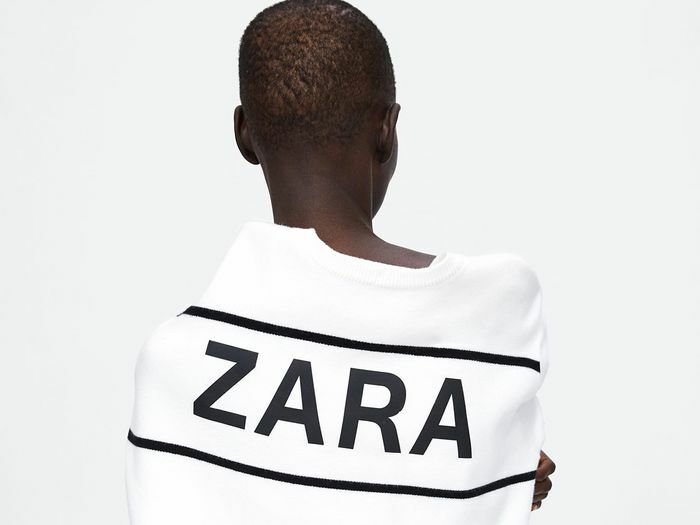 As you're probably aware, the best time to shop any Zara sale is the day that it launches, as I'm not the only one who stays up to fill my cart the moment it's live—many pieces typically sell out in a flash. I've been a bit overwhelmed by how much good stuff Zara has made this season (is it just me or does it keep getting better and better?). Between all the animal print, sequins, perfect knitwear, and jaw-dropping shoes, it's been a lot to handle. So if you're a little stressed by this sale, trust me—I'm right there with you. And that's why I scrolled through thousands of sale items in search of the very best ones for you to buy, in case you'd rather watch Elf than spend hours navigating the Zara sale. 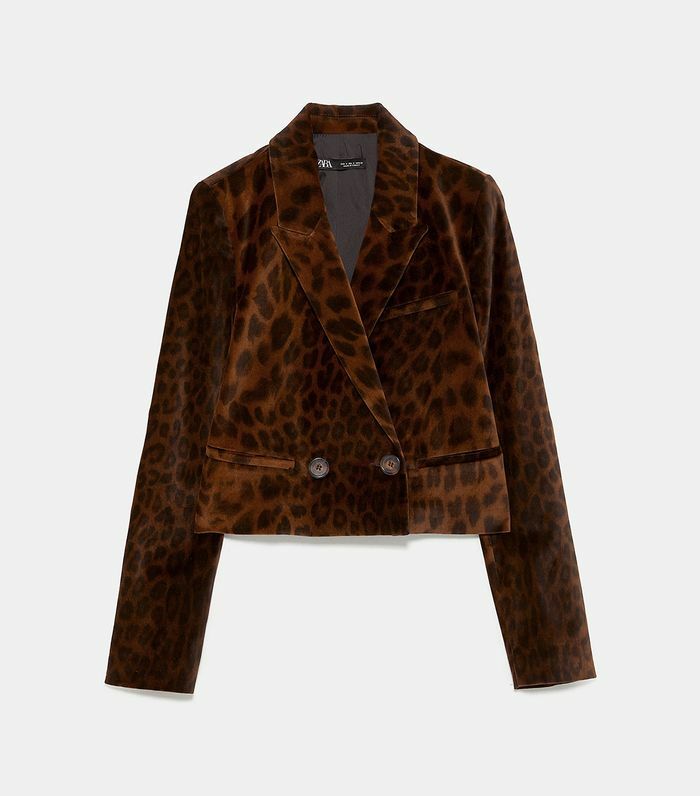 So without further ado, keep scrolling for the 23 best Zara sale items to buy before every other Zara-loving gal beats you to it. You might want to get the matching skirt too. This would look especially cool paired with Dr. Martens. Like a denim jacket, but much cooler. The magic of this dress lies in the buttons. You'll wear this timeless coat for years. Throw this trendy printed sweater on with black jeans and call it a day. Don't sleep on these beauties. I'd trade skinny jeans for these in a second. This may seem boring but I can confirm that it's the perfect cropped turtleneck sweater. This has been the year of the teddy bear jacket (especially in my closet). Join me. I got this pretty cardigan a month ago and have already worn it 5 times. I can't get over the price of this leather skirt. I'd wear these well into 2019. New Year's Eve is coming. This sweater is as versatile as my other neutral (and far more boring) ones. This entire outfit needs to be copied. This is so cool, I'm kind of tempted to wear it on Valentine's Day. This is guaranteed to make all my future jeans outfits more exciting. This corduroy coat is the perfect amount of unexpected. Sorry, had to include one more snake piece. Now is the time to jump on the '80s excess bandwagon. If Kate Middleton was inclined to shop the Zara sale, this is what she'd buy. Next up: The 8 best pieces from the 15 Zara orders I placed this year.